There is a lot of good going for the South African agricultural industry, which often gets overshadowed by policy discussions. Last month, I highlighted the progress South Africa has made in boosting agricultural exports which exceeded US$10.0 billion for the first time in 2017, supported by growth in exports of edible fruits, beverages, spirits, vegetables, grains and other agricultural products. 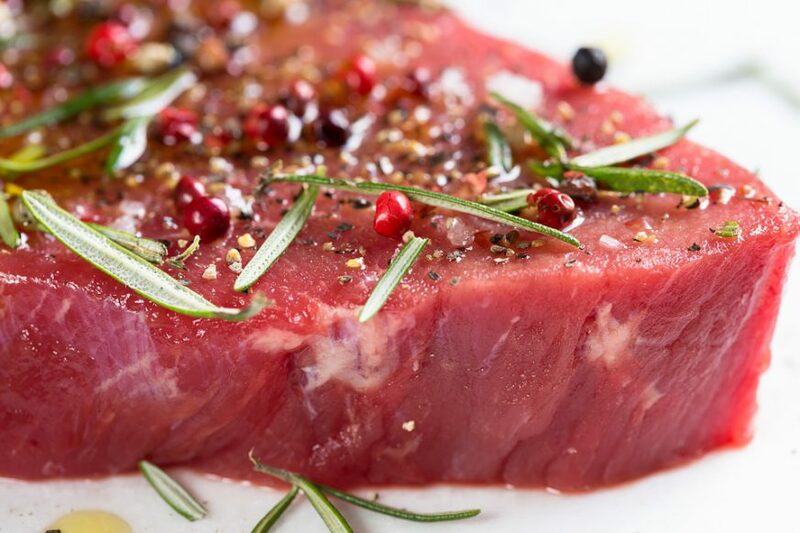 While not amongst the top exported products, the South African beef industry has made some inroads in terms of exports in the past couple of years. This is clear from Figure 1 below. In fact, South Africa is typically a net exporter of beef (chilled and frozen) and recorded a positive trade balance of R203 million in the period between 2012 and 2016. In terms of volumes, medium-term trends show a sharp increase in overall beef exports, from 14 634 tons in 2012 to 39 135 tons in 2016 (see Figure 1). Frozen beef exports increased from 2 921 tons in 2012 to 18 067 tons in 2016 – a 5-fold increase. Meanwhile, fresh/chilled beef exports increased from 11 714 tons to 21 068 tons over the same period. Major markets for fresh/chilled beef include regional markets (Swaziland, Mozambique and Lesotho), as well as Middle East markets (Jordan, Kuwait and UAE) (see Figure 2). Meanwhile, frozen beef markets include Far East markets (Vietnam and Hong Kong), regional markets (Mozambique, Angola, Lesotho) and the Middle East markets (Kuwait) (see Figure 3). Over this period, the most consistent importers were Kuwait, Mozambique, Swaziland, Lesotho, Mauritius and Angola. Above all, Jordan, UAE, Kuwait, Mozambique, Swaziland, Namibia, Lesotho, Mauritius and Angola are important markets for the South African beef industry as they account for over 90% of its exports by value. Most importantly, as the industry recovers from the 2015-16 drought and grows, with plans of integrating new entrants in the spirit of inclusive growth and development, opening new export markets should form part of the agenda going forward. I will explore this at a later stage!